Good experienced Yoga teachers are always welcome at AM Power Yoga. 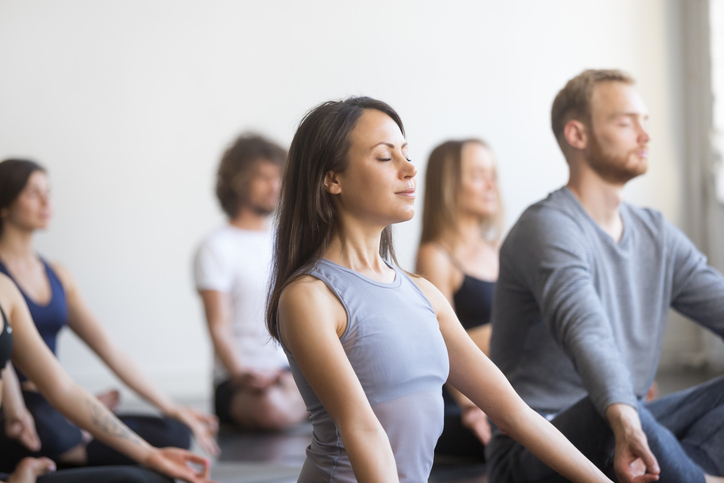 To be a part of our community, you should have a passion to spread the benefits of Yoga. If you’re passionate, experienced, have a pleasant personality and can bring something unique to our classes, we have a place for you at our studios.